Amoebas are fascinating little creatures with a body made of just one cell. Despite this apparent limitation, they have some impressive abilities. Many amoebas live in fresh water, salt water, or wet soil. Some kinds are parasites, however. One species can cause an intestinal disease called dysentery. A species known as the brain-eating amoeba can be very dangerous if it enters our nose and migrates to the brain. Amoebas are generally considered to be one-celled creatures that move by a process called amoeboid movement in at least one stage of their life cycle. Some belong to the genus Amoeba, but others belong to related genera. Most amoebas are microscopic. Some have a diameter of several millimetres and are visible without a microscope, however. During amoeboid movement, amoebas extend projections called pseudopods from their cell membrane and then slowly flow into them. The pseudopods are also used to surround and engulf food. 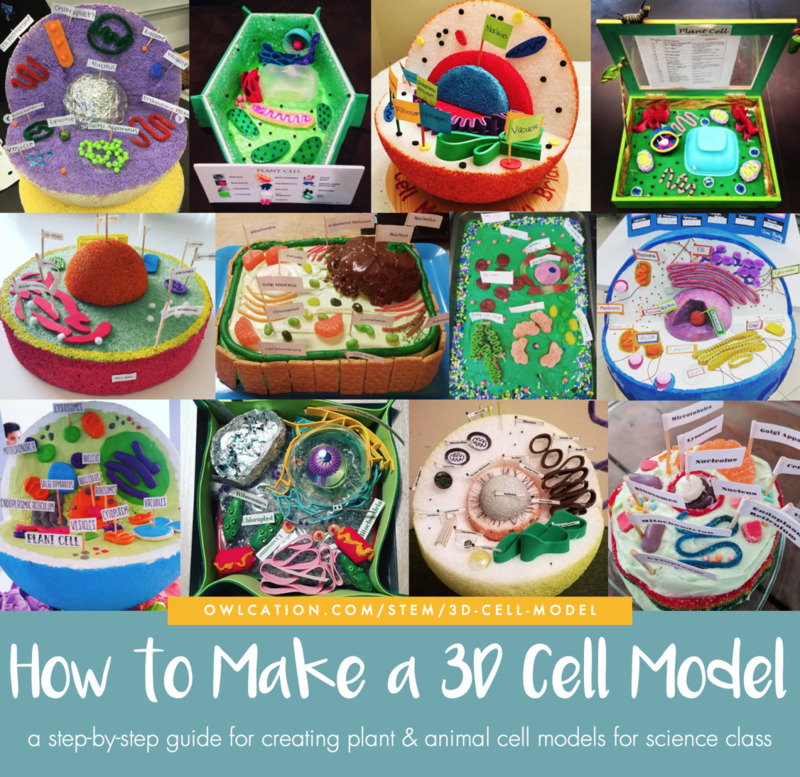 They are extended from different parts of the cell and in different directions. As a result, an amoeba's shape is constantly changing. The word "amoeba" is sometimes spelled "ameba". The plural form is amoebas, amebas, amoebae, or amebae. All the variations are considered to be correct. As in animal and human cells, the outermost layer of an amoeba is the cell membrane. Inside the membrane are the nucleus and the cytoplasm. The cytoplasm consists of organelles and granules embedded in a fluid called the cytosol. Organelles are structures that perform specific functions in a cell. Two important organelles in the cytoplasm of an amoeba are the food vacuole and the contractile vacuole. The food vacuole traps and digests the prey. Water is continually entering the amoeba's body from its aqueous environment. The contractile vacuole absorbs this water and expands as it does so. When it's full, the vacuole releases the water to the outside through the cell membrane. The nucleus is also an important organelle in the cell. It contains the genes, which in turn contain the genetic code that controls many aspects of the cell's structure and function. The words pseudopodium (singular) and pseudopodia (plural) are sometimes used instead of pseudopod and pseudopods. All of the terms are considered to be correct. The outermost layer of an amoeba's cytoplasm is known as ectoplasm while the innermost layer is called the endoplasm. The ectoplasm has a thicker consistency than the endoplasm, which is less viscous. The two layers are shown in the diagram above. Amoeboid movement isn't well understood, but it's known that it involves the conversion of ectoplasm to endoplasm and vice versa. 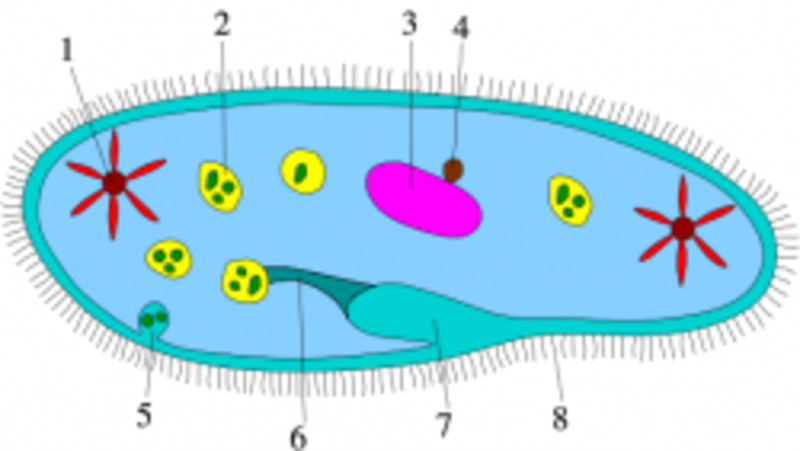 A pseudopod starts as a bulge on the cell membrane of the amoeba. The ectoplasm appears to form an enclosed tube or sleeve around the endoplasm as the pseudopod extends. 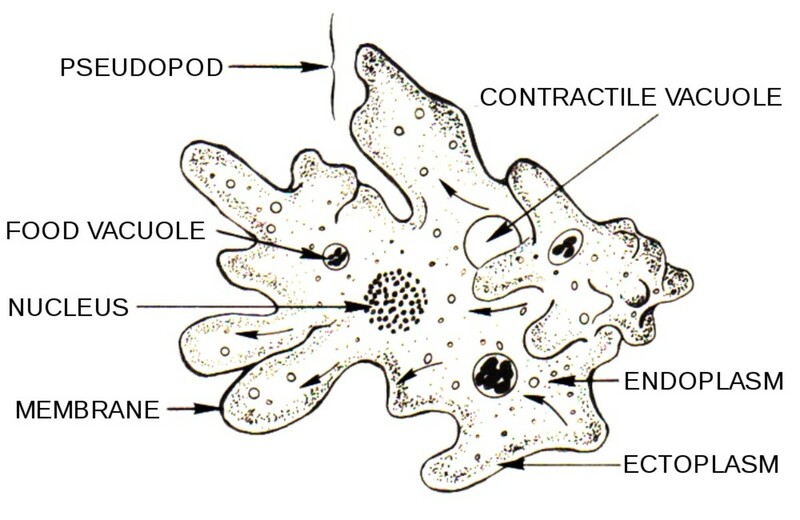 The endoplasm can be seen streaming forward in the centre of a pseudopod when a moving amoeba is observed. As the flowing endoplasm reaches the tip of a pseudopod, it's deflected to each side and converted to ectoplasm. At the other end of the pseudopod, ectoplasm becomes endoplasm, which contributes to the forward flow of fluid in the pseudopod. The explanation for this process isn't yet known. Scientists have discovered that pseudopods contain two proteins called actin and myosin. They think that these proteins play a role in the cytoplasmic motion in the pseudopods. 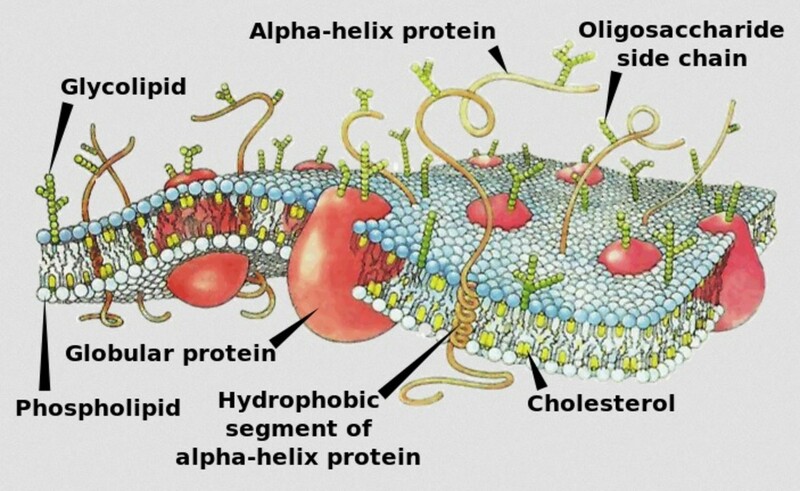 The proteins are involved in the movement of structures and materials in our cells and in the cells of other organisms. They are also involved in the movement of muscles. The video below shows an amoeba using amoeboid movement to surround and capture its prey with its pseudopods. The process is known as phagocytosis. Amoeba proteus is a microscopic organism with a large cell. It's available at most science supply companies that sell living organisms and is often used by schools. In nature it lives in bodies of fresh water, such as ponds. It feeds on smaller one-celled creatures, algae, and rotifers. Rotifers are multicellular creatures but are smaller than many unicellular ones. There are other amoebas in pond water, but Amoeba proteus is a good one for students to observe because of its size. It's shown in the video below. An amoeba appears to extend pseudopods with purpose when it's trying to catch its prey, but it's actually responding to specific stimuli created by the prey's presence. 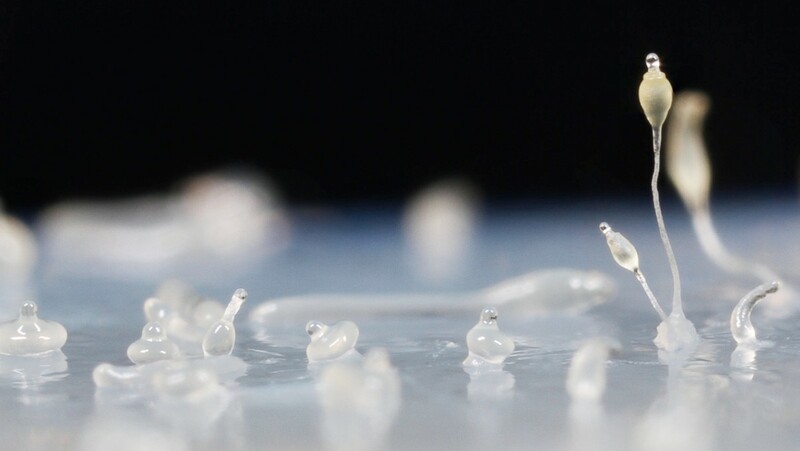 Researchers have discovered that pseudopods are produced due to a variety of stimuli, including chemical gradients, temperature gradients, and electric fields. The amoeba extends its pseudopods around and over its prey, trapping it in a drop of water. Cell membrane eventually surrounds the prey on all sides, forming a food vacuole, which is incorporated into the amoeba's body. This method of feeding is called phagocytosis. Once the prey is trapped, digestive enzymes enter the food vacuole. These kill the prey and digest it. People are sometimes amazed that such a slow-moving creature as an amoeba can catch such fast-swimming creatures as those shown in the video above. The amoeba's lack of speed is actually an advantage because its prey may not detect that it's being surrounded. Amoeba proteus reproduces by a process called binary fission, which is a type of asexual reproduction. First the nucleus of the cell divides into two nuclei and then the cell divides into two cells. One nucleus goes into each of the "daughter" cells, which soon enlarge to become the size of the parent cell. Dysentery is a disorder in which the intestine becomes inflamed due to an infection. It's usually accompanied by abdominal pain, diarrhea, and feces containing blood and mucus. The infected person may also experience a fever and vomiting. One cause of dysentery is an amoeba named Entamoeba histolytica. An intestinal infection by this amoeba is known as amoebiasis or amebiasis. The disease begins when a person swallows food or liquid contaminated with Entamoeba histolytica cysts. A cyst is a thick-walled structure containing an inactive cell. The person may not experience any symptoms of the amoeba infection, but sometimes dysentery develops. Once inside the digestive tract the cysts may open up, releasing trophozoites, which are amoeboid cells. A trophozoite is the feeding stage of a parasite. 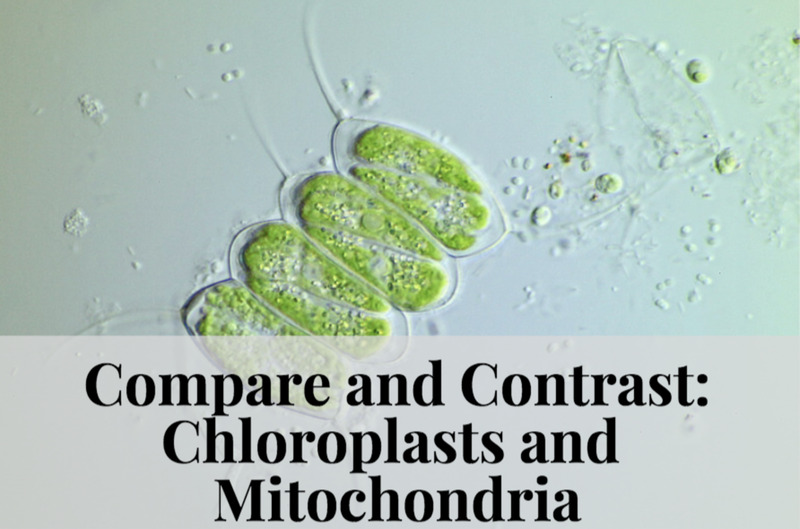 The Entamoeba histolytica trophozoites divide to make new cells. The cells then adhere to the lining of the large intestine, where they feed on bacteria and cellular debris. They may sometimes penetrate the surface of the lining, producing an ulcer. The activities of the bacteria cause colitis, which is an inflammation of the colon, the largest part of the large intestine. Colitis leads to the unpleasant symptoms of dysentery. Some trophozoites in the lumen (cavity) of the intestine don't attach to the intestinal lining but form cysts instead. The cysts pass out of the body in the feces and can infect other people when they are swallowed in contaminated food or water. Anyone with symptoms that might suggest the presence of amoebic dysentery or of any other problem caused by amoeboid organisms should visit a doctor for a diagnosis and treatment recommendations. Amoebic dysentery is usually treatable by medications. Occasionally, however, the trophozoites pass through the intestinal lining, enter the bloodstream, and become invasive. They may reach the liver, the lungs, or the brain via the circulatory system. This condition is much harder to treat and can be very dangerous. Amoebic dysentery occurs around the world, but it's most common in countries with poor sanitation. If someone is travelling in one of these countries, it's important that they boil or otherwise disinfect water and avoid eating uncooked vegetables or unpeeled fruit. 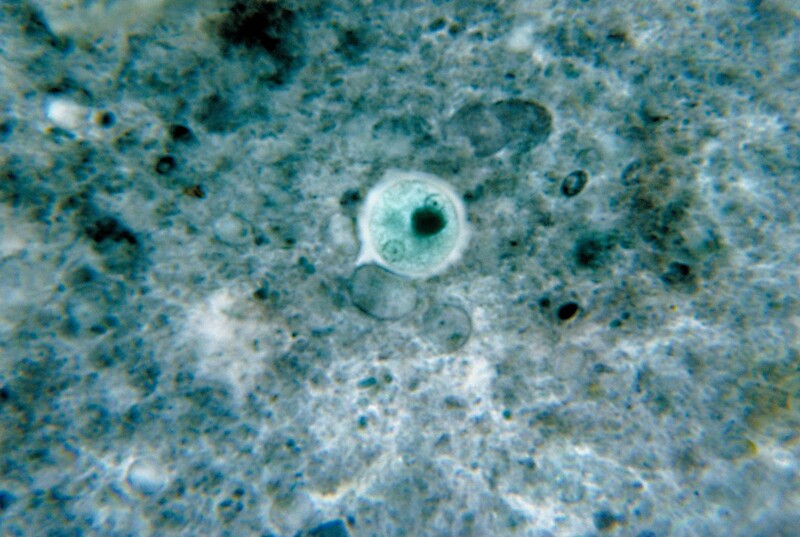 Naegleria fowleri is sometimes called the "brain-eating amoeba". Unfortunately, although this name sounds like something out of a horror movie, it's quite accurate. Naegleria does destroy cells in the brain and use them as a food source. It doesn't normally live in the human body, however. Instead, it usually lives in warm, freshwater habitats, including ponds, lakes, moist soil, and even hot springs. Here it feeds on bacteria. The brain may become infected with the amoeba when water containing the parasite enters a person's nose. The parasite can travel from the nose to the brain through the olfactory nerve. 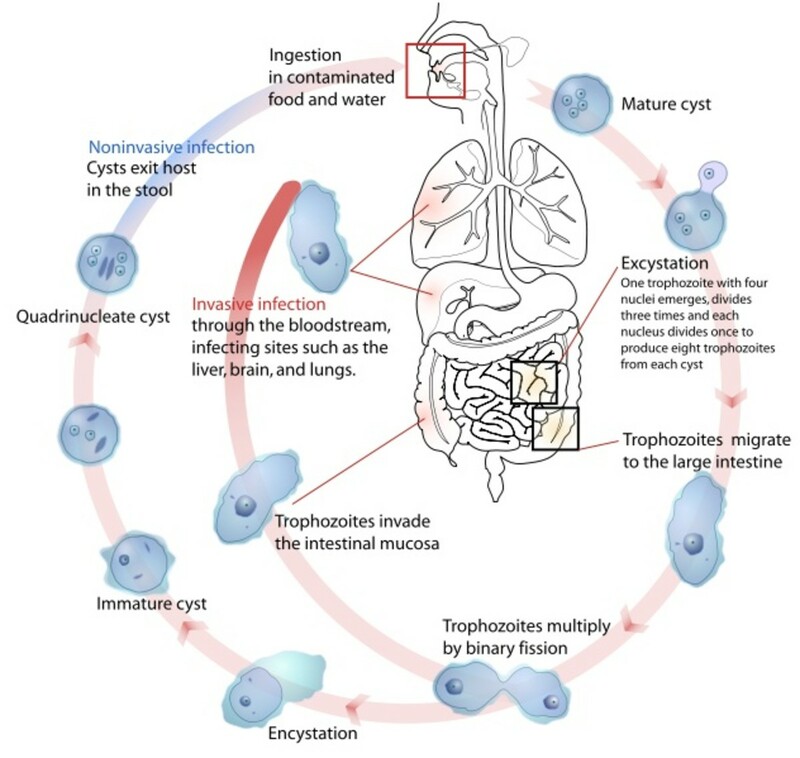 Naegleria fowleri exists in three different forms during its life cycle: an inactive cyst, a motile trophozoite that resembles an amoeba and moves by pseudopods, and another motile form with two long, whip-like extensions at one end. Each of these extensions is called a flagellum. The moving flagella propel the organism through a liquid. The cyst is an inactive form surrounded by a tough, protective wall. It forms during unfavourable environmental conditions, such as when the surroundings become too cold or too dry. The trophozoite is released from the cyst when the environmental conditions become favourable again. This is the main stage of the life cycle and is the cell that feeds. The flagellated form develops from the trophozoite when it's exposed to certain environmental conditions, such as insufficient food in an area. In experiments, scientists have observed that the flagellated form develops when Naegleria fowleri enters distilled water. The flagellated cell is a temporary and non-feeding stage. From 2007 to 2016, 40 (Naegleria fowleri) infections were reported in the U.S. Of those cases, 36 people were infected by recreational water, 3 people were infected after performing nasal irrigation using contaminated tap water, and 1 person was infected by contaminated tap water used on a backyard slip-n-slide. In the video above, a doctor from the CDC discusses Naegleria fowleri. The parasite can cause meningoencephalitis, which is a combination of meningitis and encephalitis. Meningitis is inflammation of the membranes around the brain, which are known as the meninges. 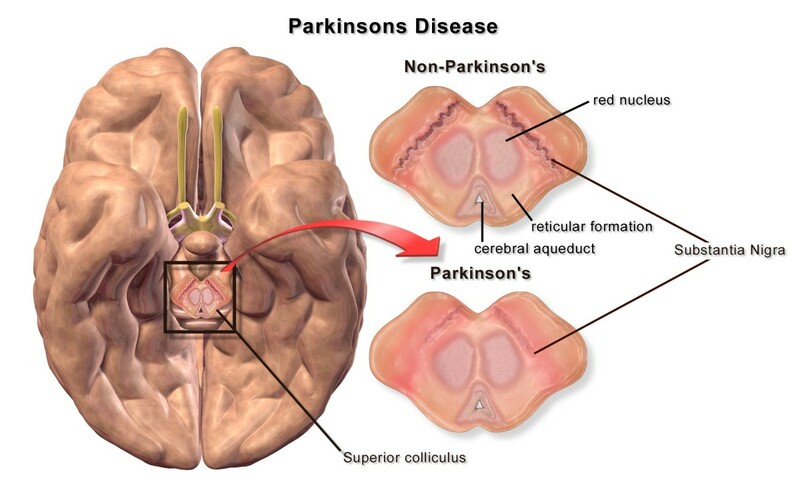 Encephalitis is inflammation of the brain itself. Naegleria fowleri occasionally enters the brain and cause a disease called primary amoebic meningoencephalitis, or PAM. The parasite destroys brain tissue. The immune system's response produces inflammation and swelling in the brain. The combination of these effects is very often deadly. Thankfully, the infection is rare, as the quote above shows. Sadly, for those who do get sick the death rate is over 97%, as the quote below states. On average, symptoms appear around five days after the initial infection. The first symptoms may include a headache, nausea, vomiting, and a fever. Later other symptoms may develop, including a stiff neck and symptoms indicating brain problems, such as confusion, balance problems, hallucinations, and seizures. Strategies that may lower the risk of contracting PAM exist. Avoiding entering fresh water during the warmest time of the year is the best method of protection. Other helpful methods may include using a nose clip when entering water, keeping the head above the water surface, and avoiding stirring up bottom sediments. As the CDC says, however, although these are "common sense" recommendations, they haven't been tested scientifically to see if they can actually prevent infection. The fatality rate is over 97%. Only 4 people out of 143 known infected individuals in the United States from 1962 to 2016 have survived. Though Naegleria fowleri is usually found in nature, it may sometimes enter the domestic water supply. In mid 2017, the brain-eating amoeba was found in the Louisiana water system in the United States. In some places, there have been cases of people becoming infected with the parasite from contaminated water in a neti pot. Neti pots are used to clean out the nostrils and sinuses. The Louisiana Department of Health recommends that people use only sterile water in the pots. Many other types of amoebas exist. For example, Entamoeba coli lives harmlessly in our large intestine. Entamoeba gingivalis lives inside our mouth in gum pockets, possibly harmlessly but perhaps contributing to gum disease. Chaos carolinensis is a giant freshwater amoeba that may be two millimetres in diameter or even larger. It has hundreds of nuclei instead of only one. 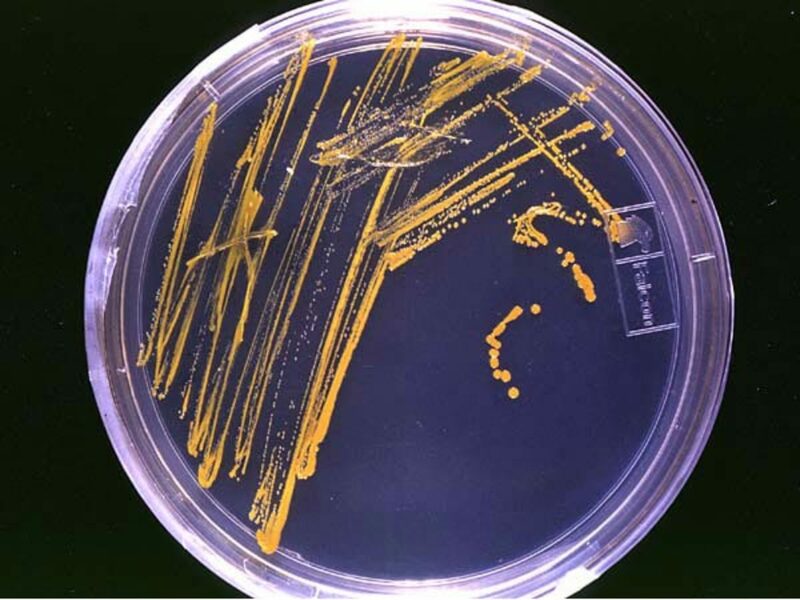 Some amoeboid organisms have an outer test, or shell, which is either secreted by the cell or made from outside materials that stick to the surface of the cell. The pseudopods are narrow and needle-like and extend through openings in the test. The amoeboid way of life seems to be very successful. Even some of the white blood cells in our body move by amoeboid movement and engulf bacteria by phagocytosis. Understanding how an amoeba functions may help us to understand how other cells function, including those of humans. Can amoebas live on the skin? Rarely. Entamoeba histolytica lives in the skin and causes a problem called cutaneous amoebiasis or amoebiasis cutis. The amoeba produces a swelling in the skin which may turn into a painful ulcer. Tissue in the area dies, and pus may be released from the ulcer. 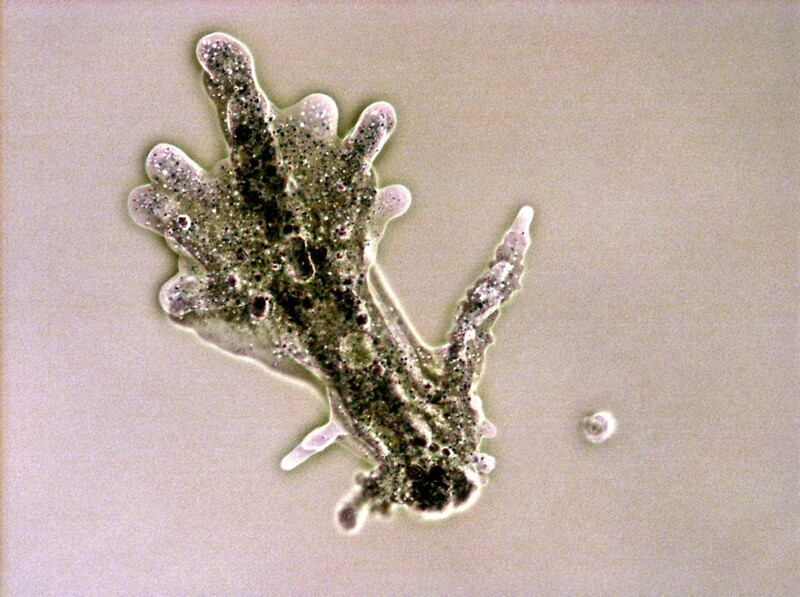 The amoeba reaches the skin directly or indirectly. A direct infection involves contamination of the skin by the material containing the amoeba, such as feces. Indirect infection involves the transfer of the amoeba through the infected person’s body to their skin. Acanthamoeba and Balamuthia mandrillaris are other amoebas that can infect the skin. Fortunately, both infections are rare and most often occur in people with a compromised immune system, but they can be unpleasant for people who have them. 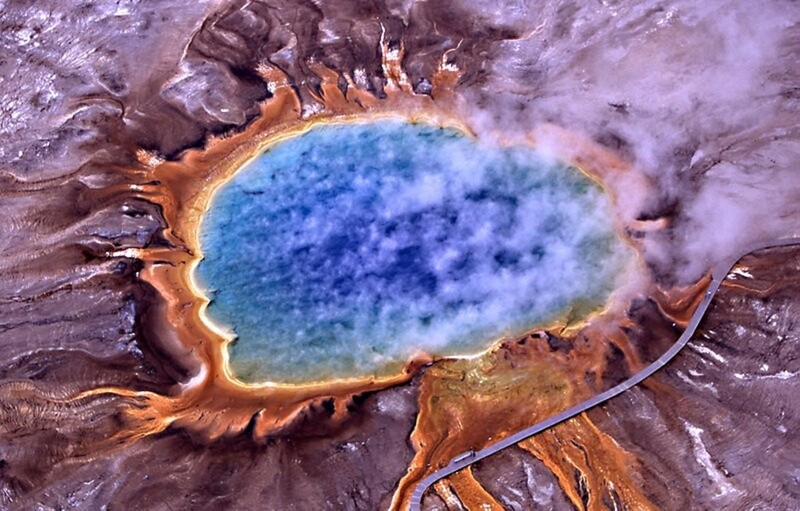 Can amoebas live in the bladder? The presence of Entamoeba histolytica in the urinary tract is very rare but has been reported in the literature. The condition is known as genitourinary amoebiasis. It seems to develop only under unusual conditions. Your doctor could probably give you more information if you are concerned about the possibility of an amoeba infection in the urinary bladder. Thank you very much, Vellur. I appreciate your visit. An extensive and well-researched article about amoebas. Interesting and informative, took me back to my college days. Thanks for the comment and the vote, DDE. Amoebas in Pond Water and the Human Body, a well thought of hub on this topic and I found it to be informative, voted up and interesting. Thank you for the visit and the comment, mylindaelliot! I did not realize some of those diseases were caused by an organism that was an amoeba. This was such an interesting hub. Thank you very much, Deb. I appreciate your comment! I was fascinated with the amoeba during my school days, so this brought back a lot for me. A very good piece that was easy to understand, with a lot of good material to fill in the gaps. Hi, drbj. Thank you for the comment. It is very interesting to watch amoebas! The spelling is confusing, though. I wish there weren't so many variations! I could easily become addicted to microscopic amoeba watching, Alicia. Fascinating! I learned to spell the word as amoeba so now when I see the various spelling variations of the word, I believe those spellings are all wrong! Thanks for the comment, Eddy. Amoebas are so interesting. Examining them under a microscope was one of the highlights of my school science classes, too! This was so interesting Alicia; I can remember learning all about amoebas in school but nothing since. Remembered a great deal and thanks for sharing. Hi, Nell. Yes, the thought of amoebas invading the blood or organs is horrible! Thank you for the visit and the comment. Thank you very much for the comment, Peg. I'm sorry that your coworker died from meningitis. I've read that in the early stage of the disease PAM can resemble bacterial meningitis. Thank you very much for the comment, the vote and the share, Bill! There are devices that can attach a film camera to a microscope. Digital microscopes can send a microscope image to a computer. The photos and videos that can be obtained are often fascinating! This is like a mini refresher course in Biology 101 which I took so many years ago. How fascinating all this stuff is to me now. Unfortunately, it wasn't way back then. Your videos are interesting and I learned a lot here. A coworker of mine passed away after being diagnosed with meningitis of the brain. He had severe flu-like symptoms that got much worse. He passed within 5 days. I wonder if it was P.A.M.
Hi Alicia. Fascinating video, especially watching the amoeba catch its prey. How do they film this stuff? Thanks for the comment, Sue. I appreciate it. Luckily, there isn't a test! Very interesting Alicia. I'm learning a lot but I hope you don't test me on my knowledge! Thanks for the comment, Bill. Yes, a whole new world becomes visible under a microscope! It's amazing what we miss with our unaided eyes. Watching them through a microscope is fascinating and I recommend it for everyone....great information for this former science teacher.